Only saw the pics late last night and it’s killed me being at work all day. We have just looked at them and they are stunning! We love them, the colours, the shots they are wonderful. We are so grateful!!!!! Will sort out doing the review, no probs, if there’s anything you need, let me know! 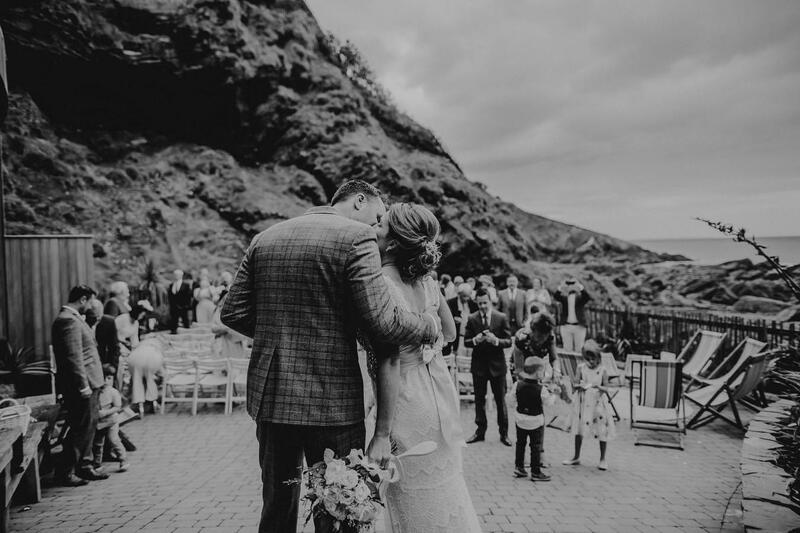 Here are just a few pics from what was an absolutely incredible wedding and my first as a Tunnels Beaches Wedding Photographer (at what now has become one of my favourite new venues!!). Jodie and Tom had a beautiful laid back and super relaxed intimate wedding with their nearest and dear (and their little ones too!). Tunnels Beaches is one of the most epic locations, you couldn’t be much closer to the beach if you tried and it’s just stunning. 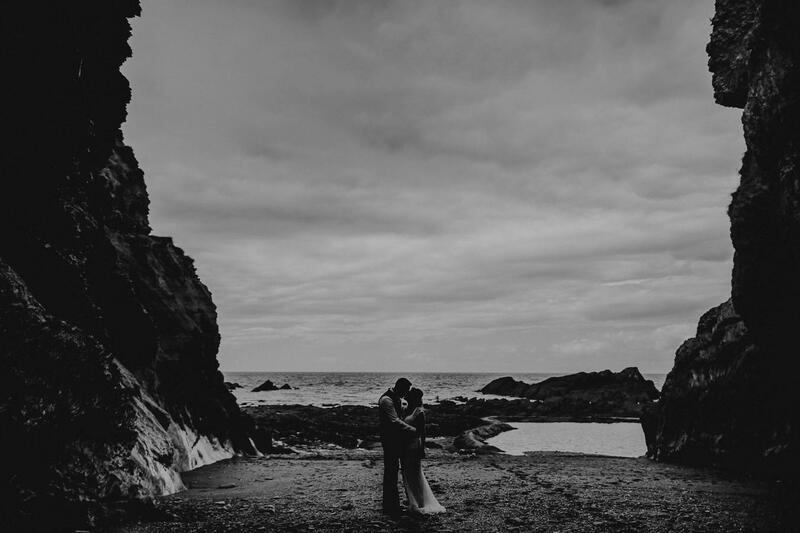 I love being a wedding photographer Devon, it has the most stunnign scenery and they are some of my absolute favs and this was no exception! If you are looking for a get in touchTunnels Beaches Wedding Photographer then . I’d love to have a chat with you about your day!